The coaching market is still growing, and as it matures clients are becoming demanding buyers of coaching services. The need for coaching to demonstrate credibility and competence is increasing. 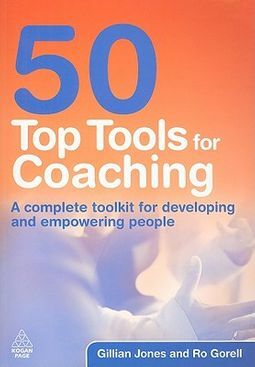 This book sets out to help professional coaches achieve more with their clients.50 Top Tools for Coaching provides a broad range of tools and techniques that can be easily applied to many situations. 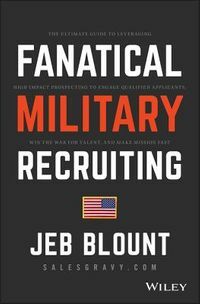 The book will help coaches assess the needs of their clients, select tools that address their needs, and allow them to coach with confidence. 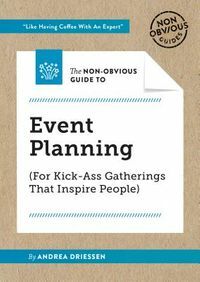 It covers topics crucial to the coaching relationship, including: setting goals and measuring progress, understanding and resolving problems and conflict, increasing confidence and enhancing performance, interacting and working more effectively with others, enhancing one's leadership style.The book includes sample forms and tables that can be used in a coaching session. A companion offers these forms for download and provides access to video samples of coaching sessions.